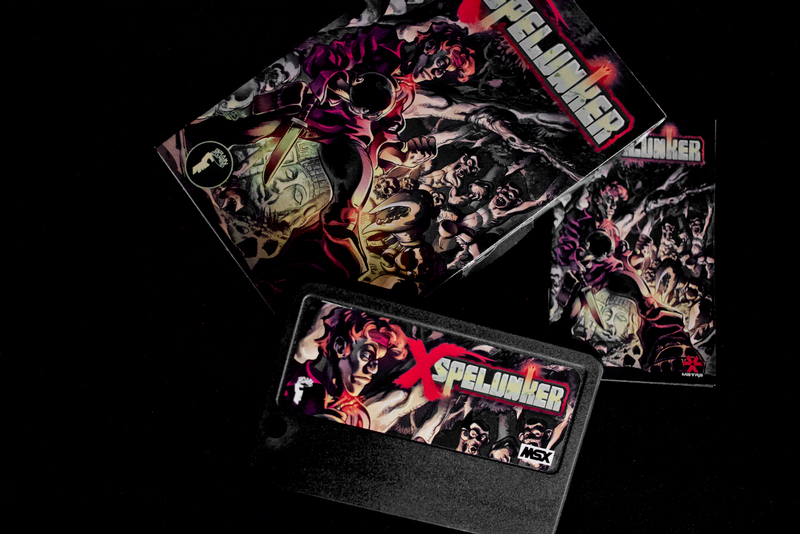 While MSXDev 2017 has just reached the deadline for the public poll and jury reports, some entries are already available in physical format. 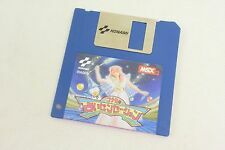 At the matranet.net shop you can find many MSX software, including cartridges from recent games. Matra has added the following three MSXdev 2017 entries to the list: XSpelunker, Zevimodoki, and Draconic Throne! All of them released in cartridge format with full color box and inlay. Available at a price of 25 euros each. 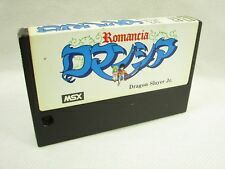 The ROM version of Draconic Throne has a special feature which MSXdev'17 version doesn't have. Switching VSYNC 50/60Hz (only MSX2 or later). Changing starting AGE within 1 - 32. Setting easy mode; maximum number of bullet in screen is decreased. Testing your favorite BGM tune. It will be a great pleasure of mine if you enjoy Draconic Throne game more deeply with these functions. Congratulations Nobuaki! You must be happy with the physical editions... artwork is great! Thanks a lot, dear David! Beautiful cartridge productions for great games. Congratulations, guys! I especially love the manual and general look for Draconic Throne.